Chronic Obstructive Pulmonary Disease (COPD) is a disease that makes it hard to empty air out of your lungs. This is because the airways get smaller leading to airflow obstruction. This can result in shortness of breath or tiredness because you are working harder to breathe. 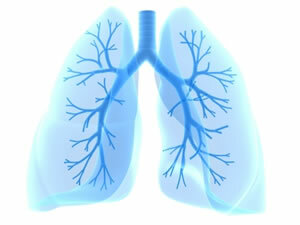 COPD is a term used to include chronic bronchitis, emphysema or a combination of both conditions. Most people with COPD are smokers or have smoked in the past. Sometimes COPD is caused by working or living for many years in an environment where there is exposure to smoke, dust or other fumes. COPD mostly affects those over the age of 35. An inherited condition called ALPHA – 1 – ANTITRYPSIN deficiency can also cause COPD but this is quite rare.